The Sea Of Thieves Cursed Sails update is now live on both PC and Xbox One, as the second planned DLC for the game. This coincides with Microsoft’s announcement that Sea of Thieves has just hit 5 million players along all platforms. 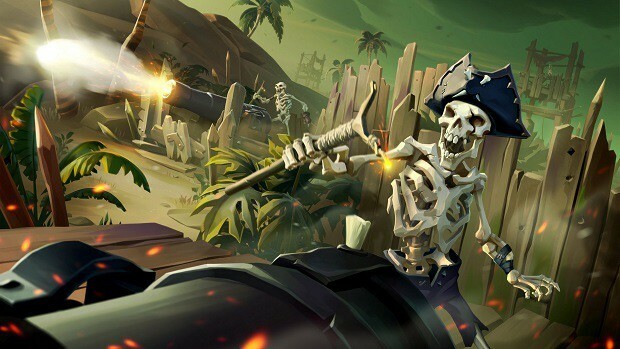 Sea of Thieves Cursed Sails new additions to the game will include cursed cannonballs, AI skeleton controlled ships, 3 player Brigantine ship, and an alliance system. New ship customizations and cosmetics will be added for people who participate in the 3-week campaign event upon the release of the update. 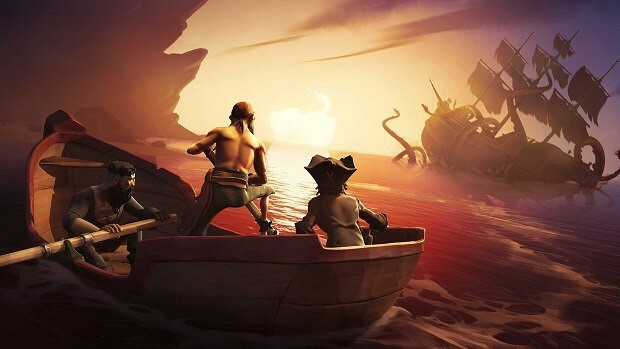 The contents of the new DLC may seem poor at a first glance, but having more impactful encounters while sailing is the first step towards Sea of Thieves getting the in-game activities it deserves. 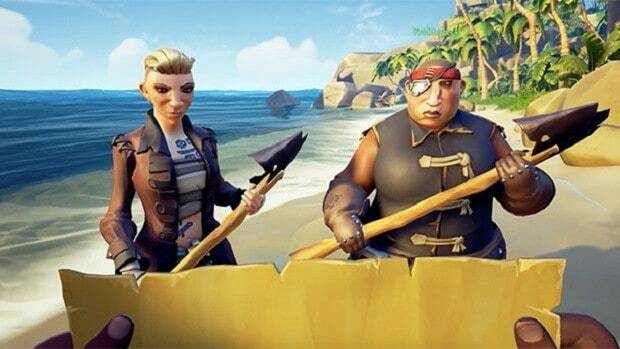 At the same time, Microsoft announced that more than 5 million players have played Sea of Thieves. There was no specific information as to what percent of those players were the ones that actually bought the game since the vast majority of its player base tried it out through Xbox Game Pass. Sea of Thieves has received recently another piece of DLC, the Hungering Deep, which has players embark on a quest to slay a gigantic prehistoric shark known as a Megalodon. However, that pack also got some criticism for being very short (once you kill the Megalodon it’s over, there’s nothing else added). In addition to those, there are supposed to be three new Sea of Thieves content packs coming later this year. 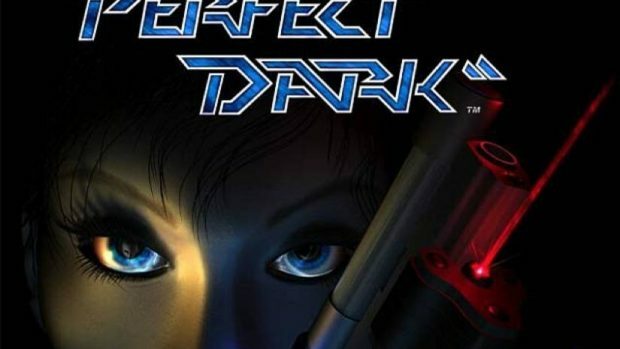 This was confirmed by two higher-ups at Rare, studio head Craig Duncan and design director Mike Chapman. Chapman said that these new updates would be coming out sometime after Cursed Sails, meaning that we’ll get three more updates in the next four months. The next DLC to hit PC and Xbox One is Forsaken Shores, which is expected to be released in September. Rare is stepping up their update release schedule, in order to bring players back in the game and eliminate any bad feedback due to the lack of impactful content.